Preparing for the Strawberry Fair on Midsummer Common, Cambridge, tomorrow, (Saturday 3rd June.) 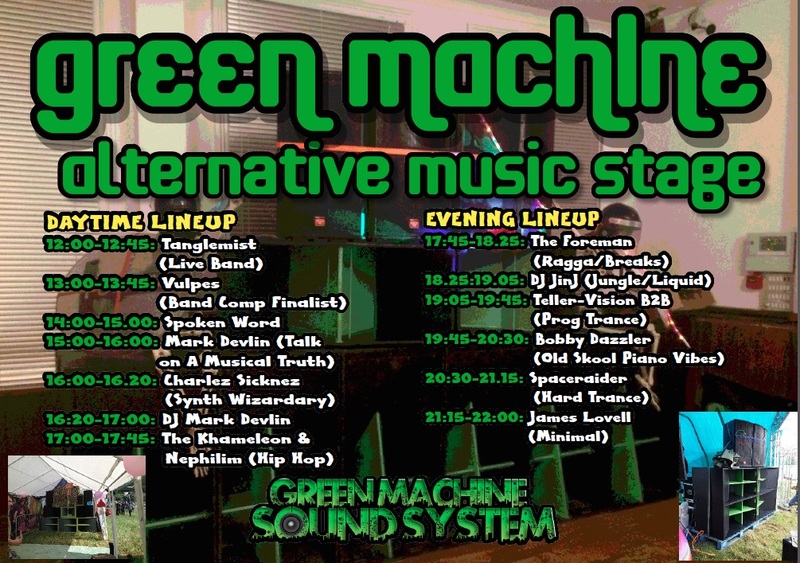 I’ll be delivering a Musical Truth-based talk from 3-4pm, followed by a conscious music DJ set from 4.20pm, all in the Green Machine area. Get along if you can. 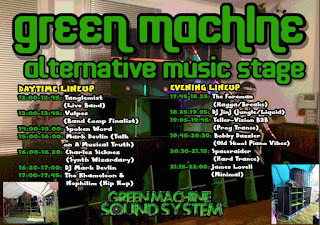 It’s free entry, and looks like being a highly worthwhile way to spend a day!